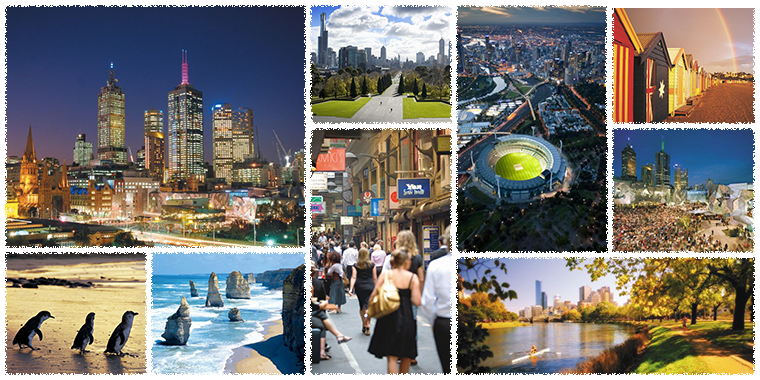 Welcome to the official website of the CIE Lighting Quality and Energy Efficiency Conference and associated CIE Division Meetings to be held in Melbourne, Australia, in March 2016. This is the fourth biennial CIE Lighting Quality and Energy Efficiency Conference, the previous three having been held in Kuala Lumpur (2014), Hangzhou (2012) and Vienna (2010). We invite you to join over 300 delegates from all parts of the globe to attend the conference. Division 1: Vision and Colour – Technical Committee meetings only. Division 2: Physical Measurement of Light and Radiation – Annual Meeting and Technical Committee meetings. Division 4: Lighting and Signalling for Transport – Annual Meeting and Technical Committee meetings. Division 5: Exterior Lighting and Other Applications – Annual Meeting and Technical Committee meetings. Please use the menus on the left to find out more information and for registration. For more information, please email melbourne2016@cie.org.au.